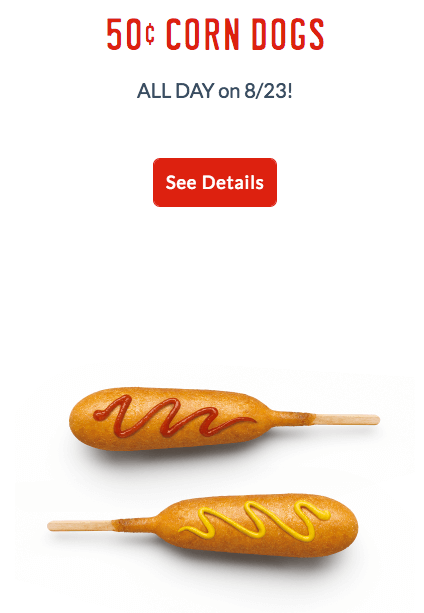 $0.50 Corn Dogs at Sonic Today Only! 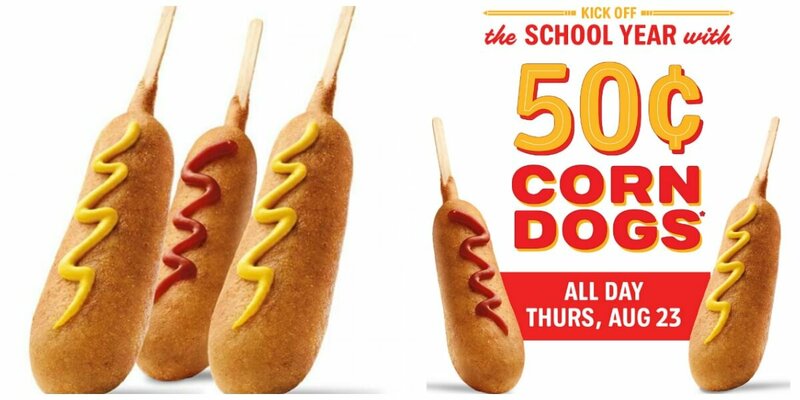 Kick off the School Year with $0.50 Corn Dogs at Sonic! This is happening TODAY ONLY – so head over to your local Sonic Drive In now!